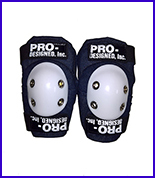 Elbow Pads Available from Pro-Designed, Inc. Suggested for All Applications. 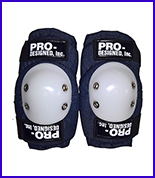 Excellent All-Around Pad.